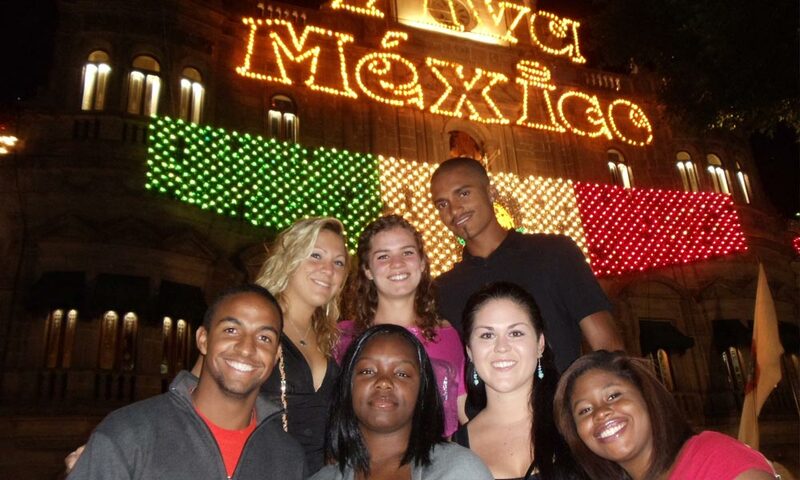 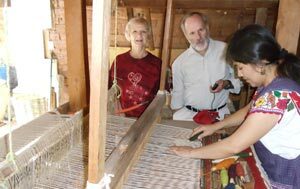 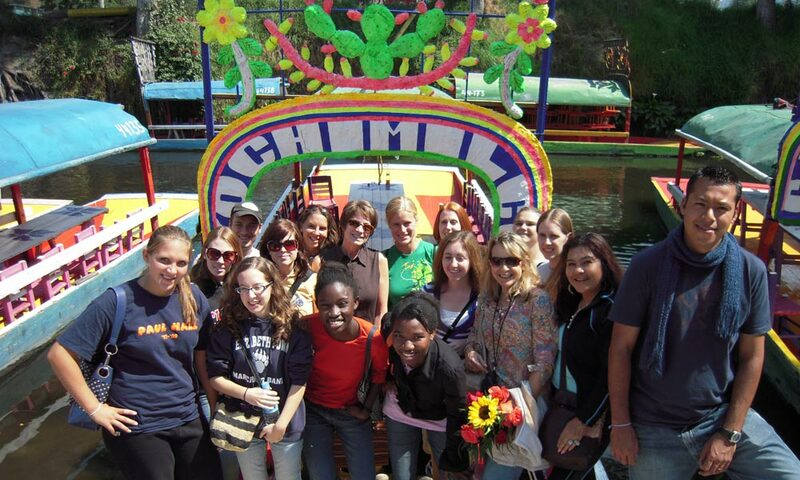 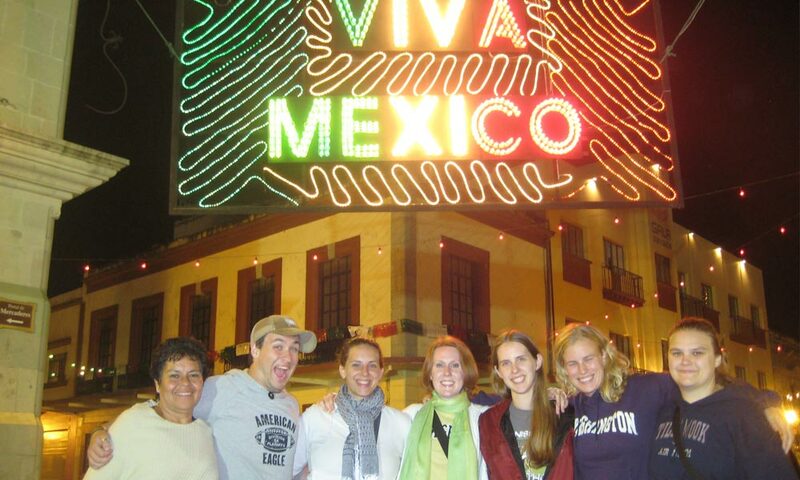 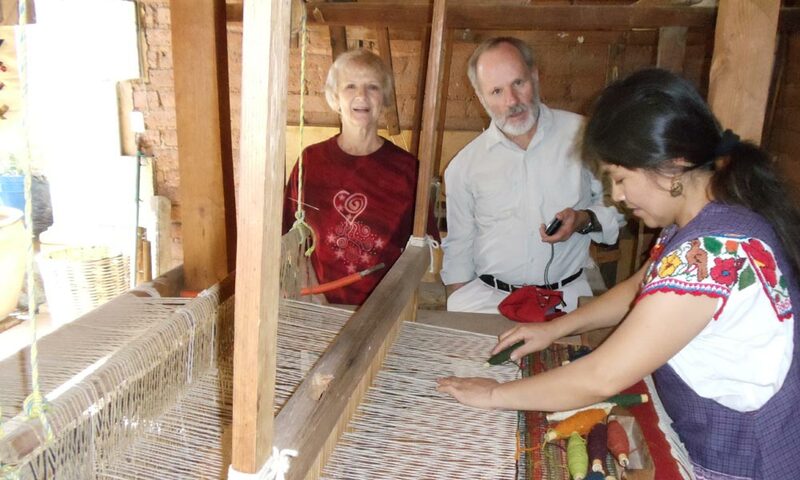 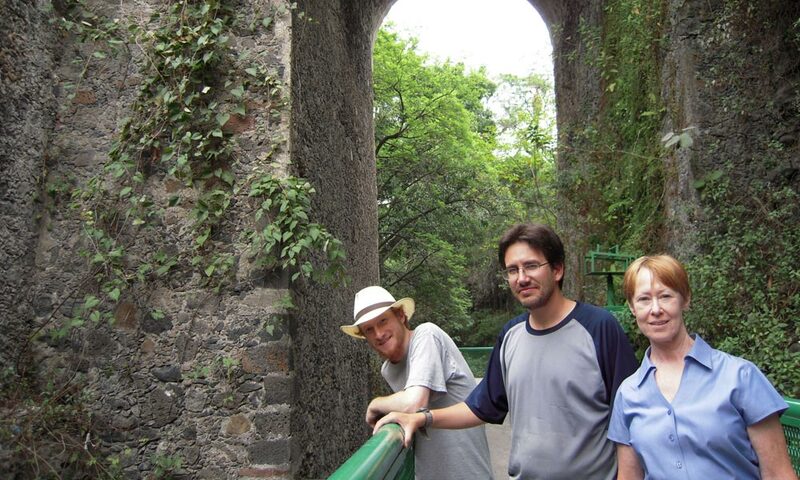 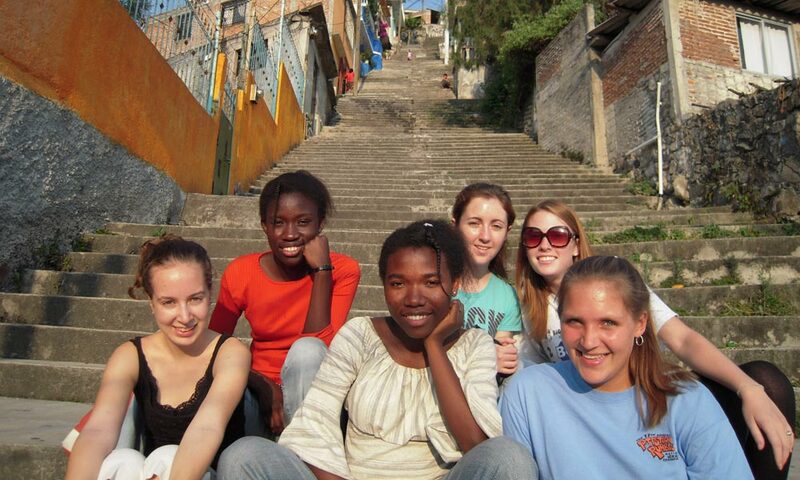 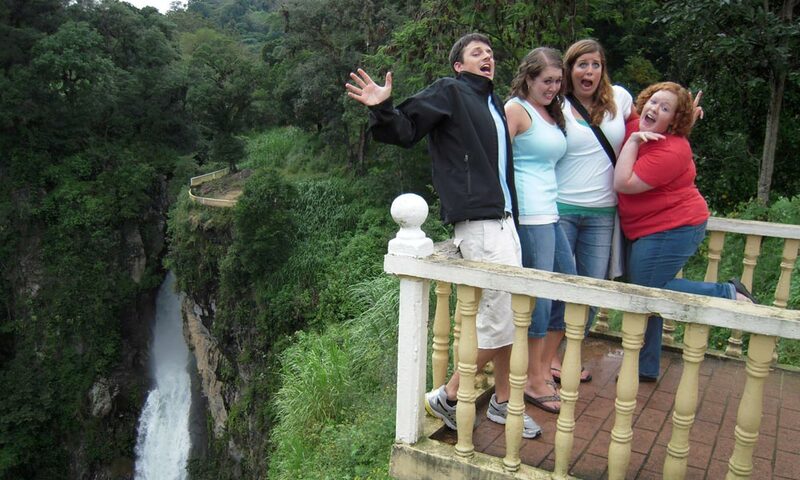 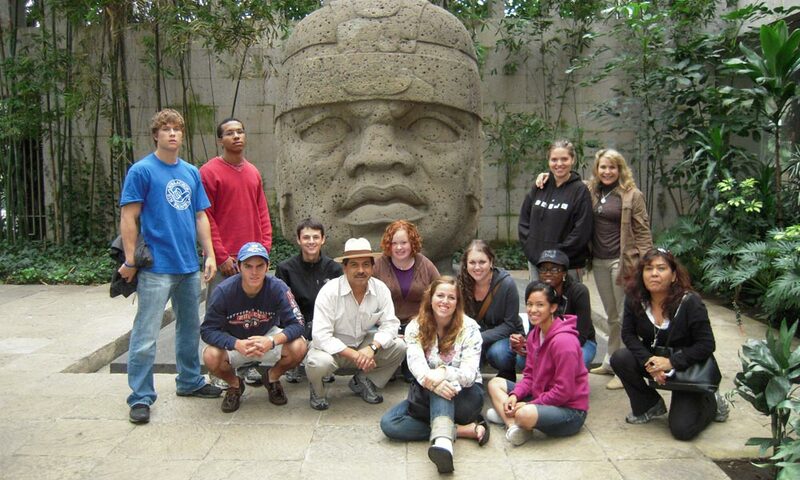 When you’re in a homestay, you get to practice your Spanish and learn about Mexican culture on a personal level. 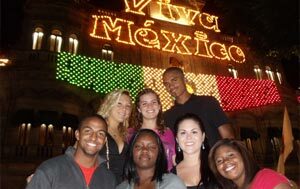 With that in mind, we strongly recommend that you don’t pass up the opportunity to live with a Mexican family while you’re here studying Spanish. 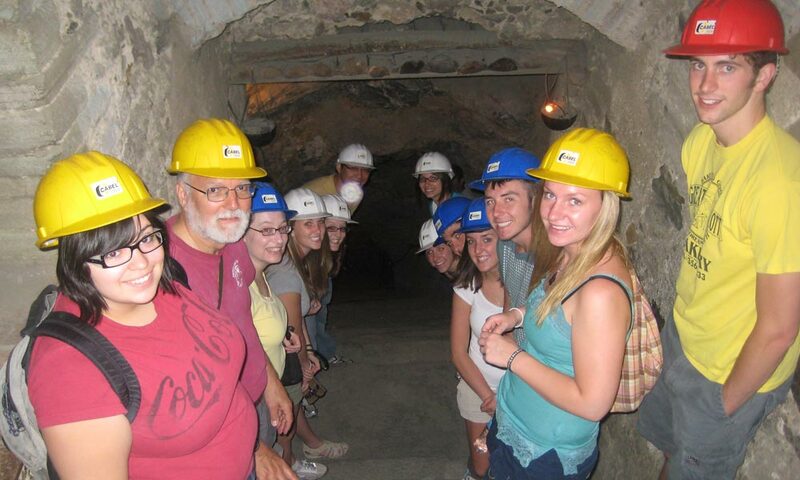 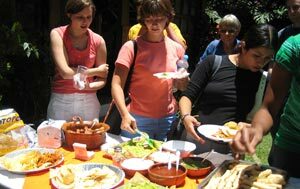 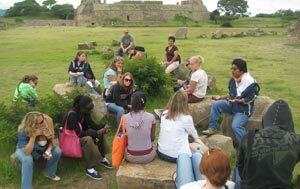 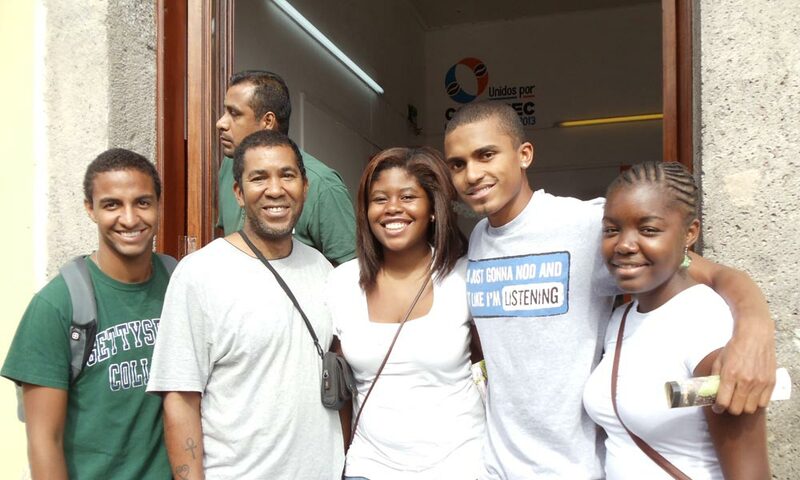 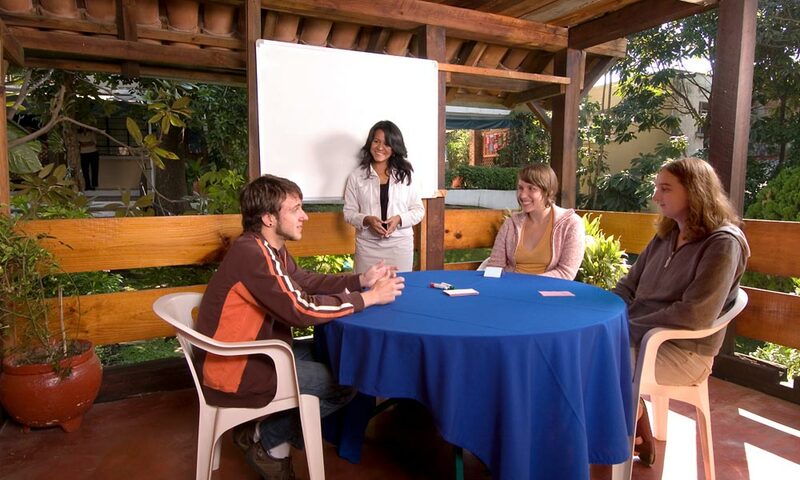 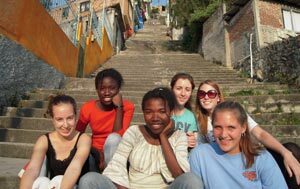 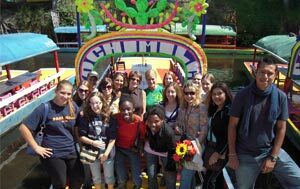 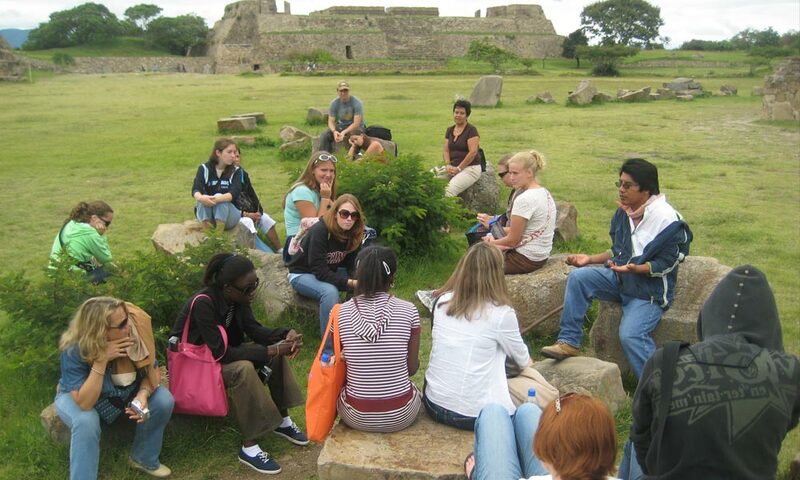 Through your daily interactions and deepening relationship with the family members, you’ll have an excellent opportunity to improve your Spanish, while exploring first-hand the cultural context of the language and embarking on new and enriching relationships. 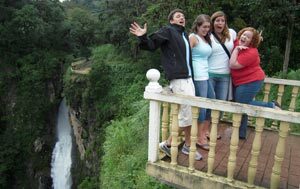 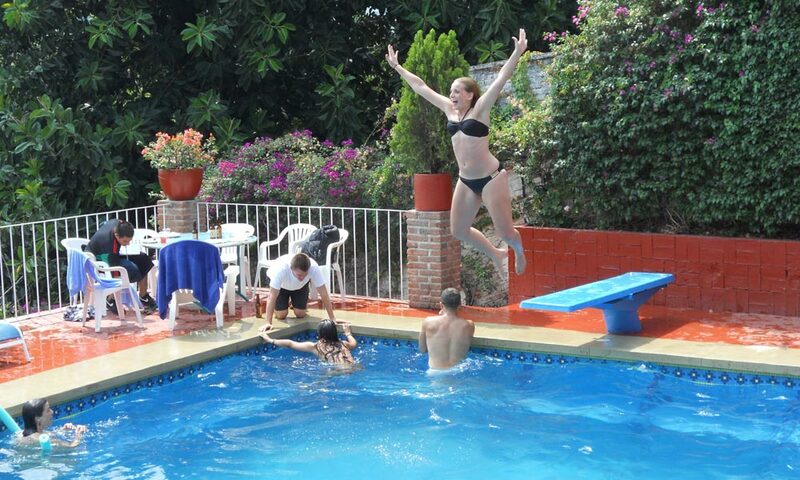 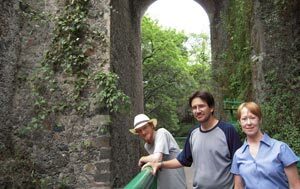 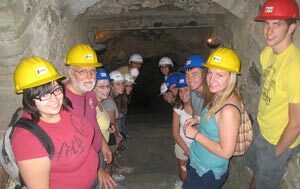 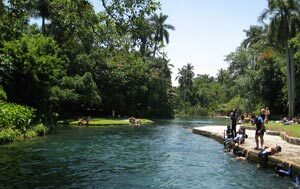 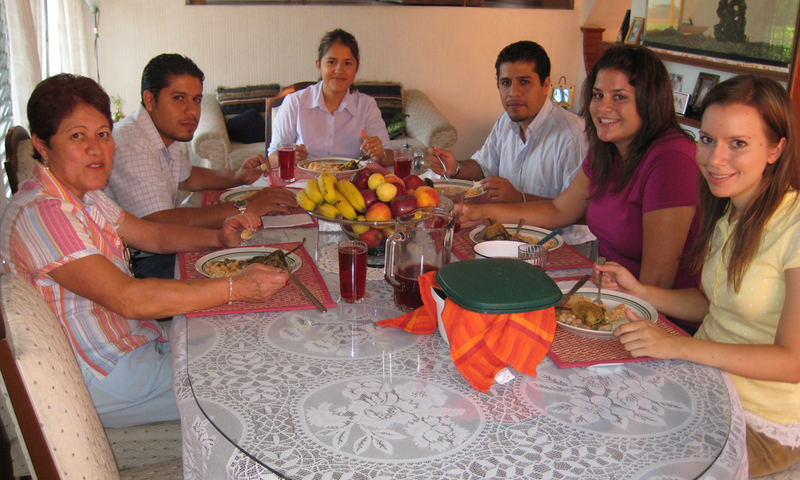 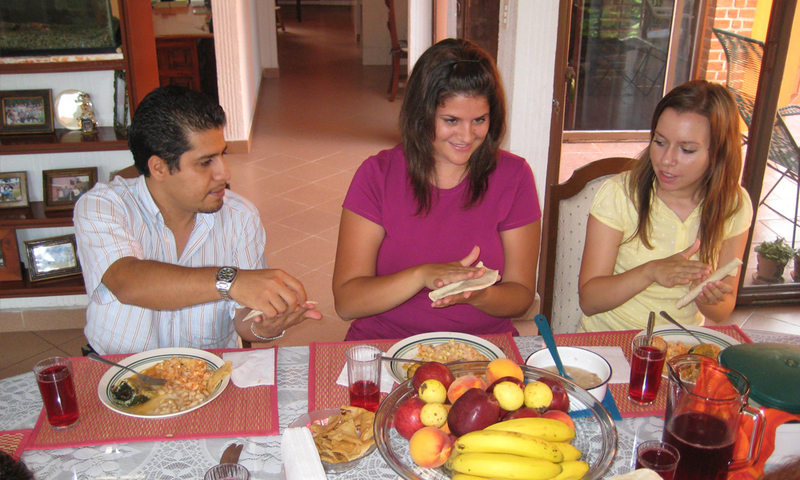 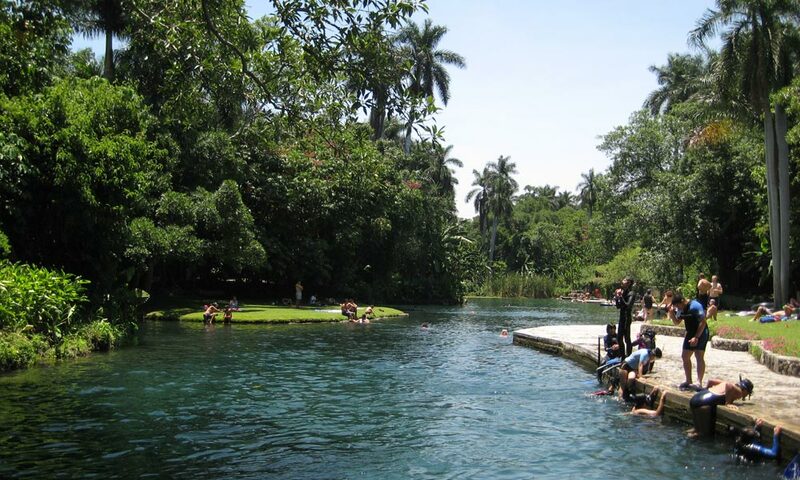 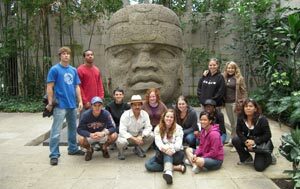 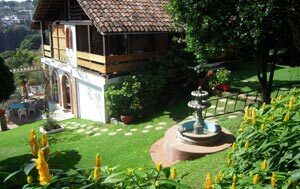 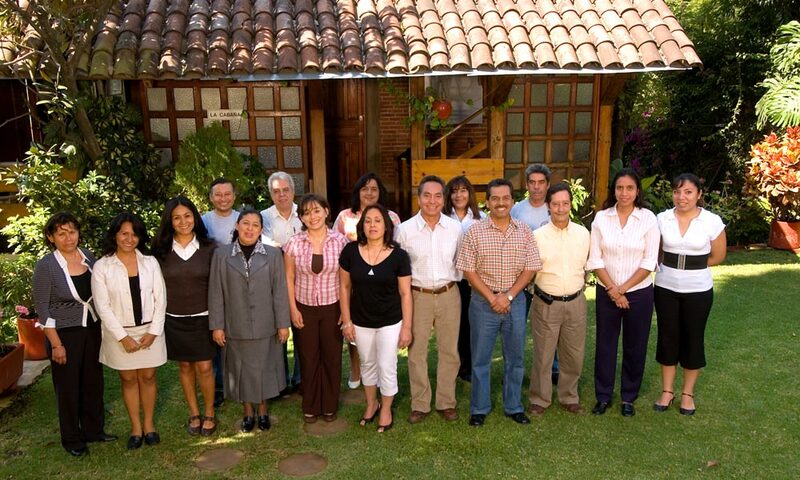 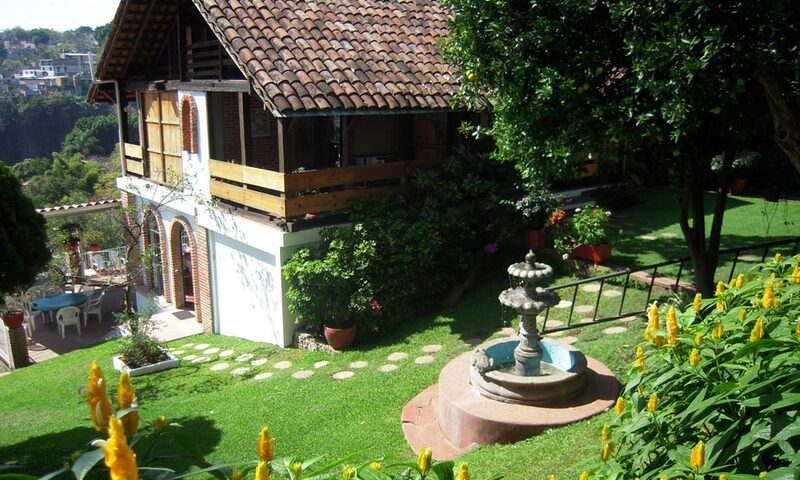 UNIVERSAL arranges your request for private or shared room with a Mexican family in and around Cuernavaca upon arrival. 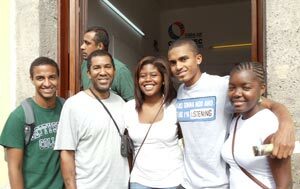 All of the families are screened regularly for safety and their ability to receive a student. 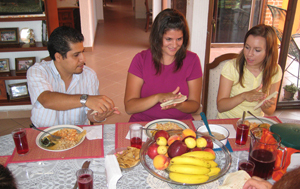 Meals are included with the homestay option, and the total cost for room and board is between $24 to $32 US dollars per day. 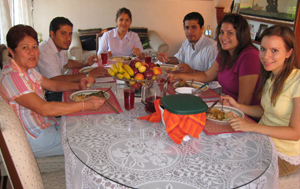 If you prefer not to live with a Mexican family we can give you information on hotels, but expect to make your own reservations and arrangements for meals.